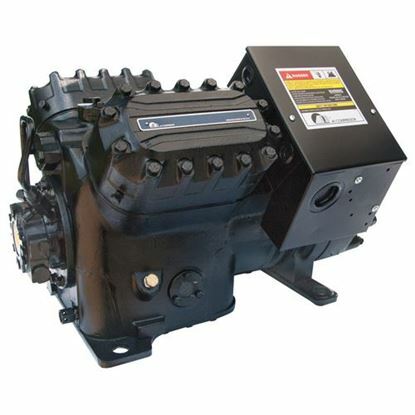 A-1 compressor parts are very well used in refrigeration, air conditioning, and compressed air. Founded in year 1953. A-1 compressor parts is well known manufacturer for manufacturing best been class products. A-1’s over 80 years of experience translates into superior quality and the best customer support in the industry. We have large number of A-1 parts available with us. Choose us as your supplier for one of the finest A-1 compressor parts supplies. We have a huge in stock inventory with shipping the same day of order received.